World Federation of Societies of Anesthesiologists (WFSA), a non-profit organization representing anesthesiologists in 150 countries, and the World Health Organization (WHO) jointly developed The International Standards for Safe Practice of Anesthesia. The recommendations have been approved by WHO and the membership of WFSA. 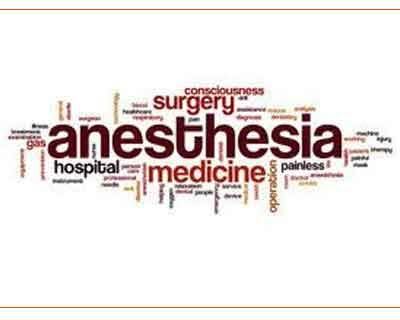 These guidelines which are applicable to all anesthesia providers throughout the world was published in the Canadian Journal of Anesthesia. The standards were first adopted by the WFSA on 13th June 1992, with revisions in 2008 and 2010. The latest version was published in May 2018 and was developed on behalf of both the WFSA and WHO. Source: With inputs from the journal Canadian Journal of Anesthesia.